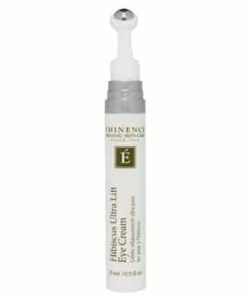 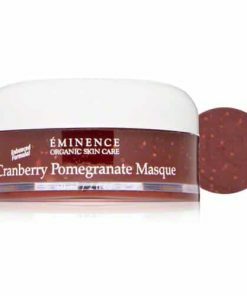 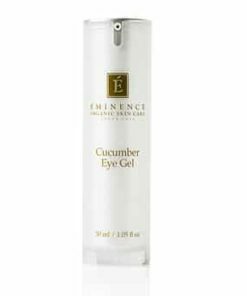 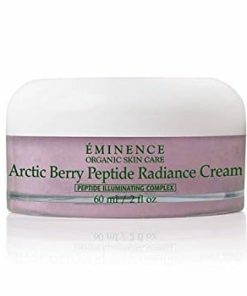 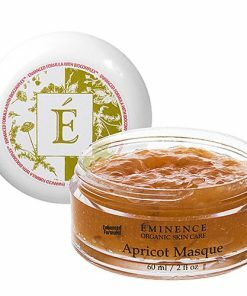 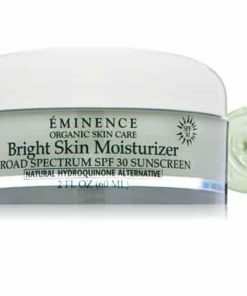 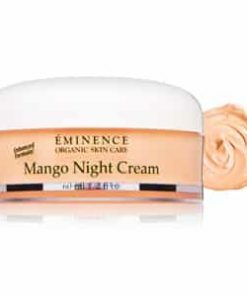 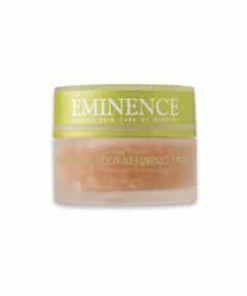 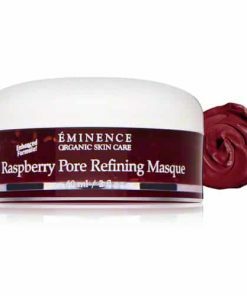 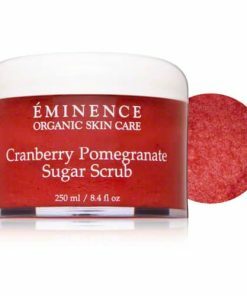 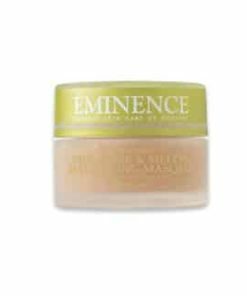 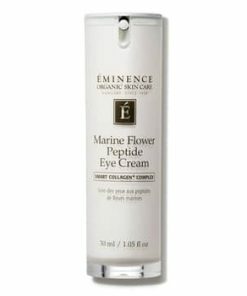 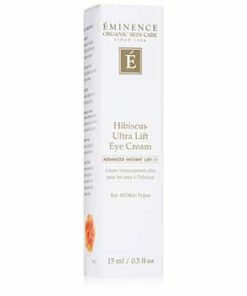 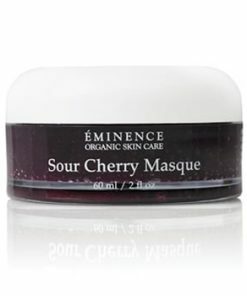 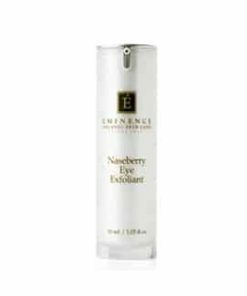 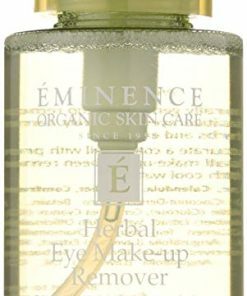 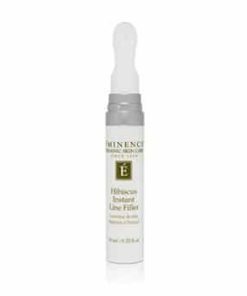 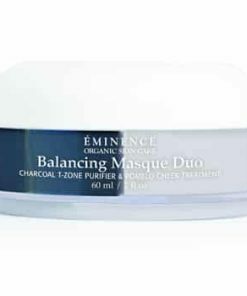 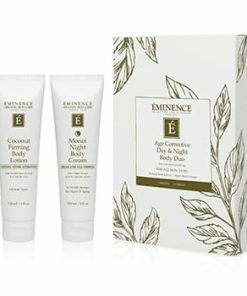 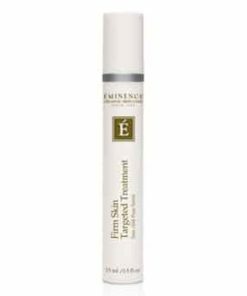 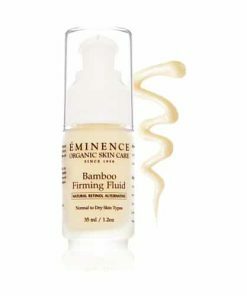 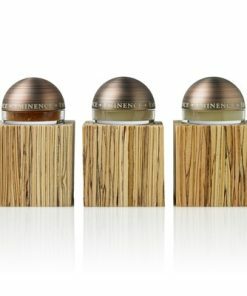 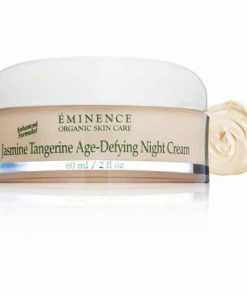 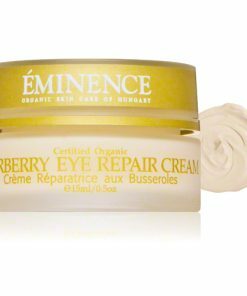 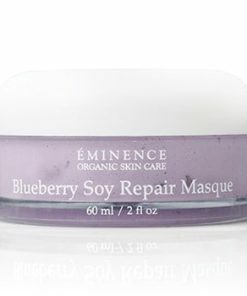 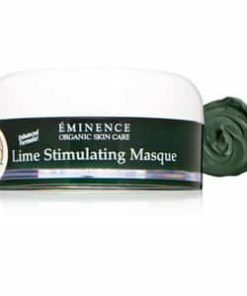 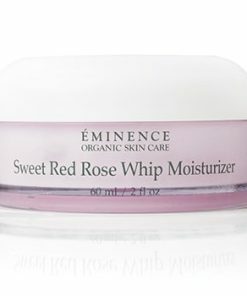 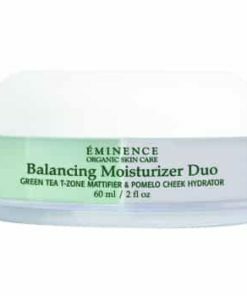 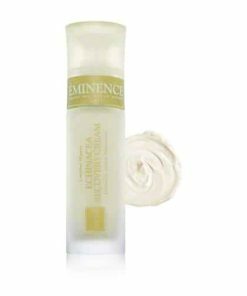 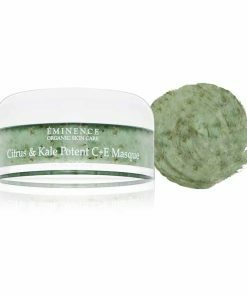 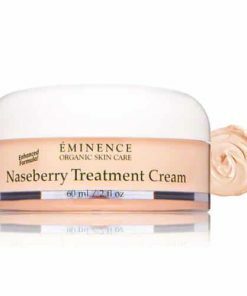 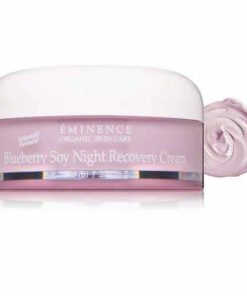 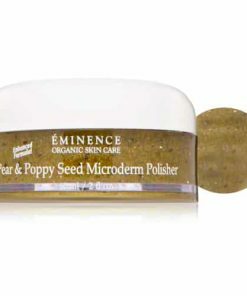 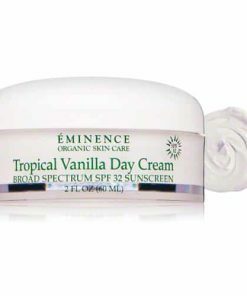 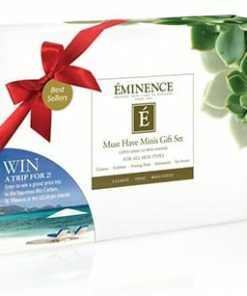 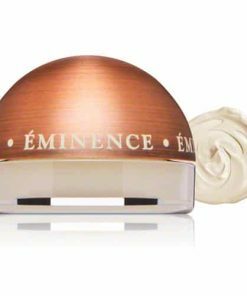 Eminence Wild Plum Eye Cream reduces the appearance of puffiness and dark circles to promote a youthful, well-rested look. 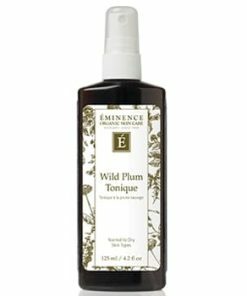 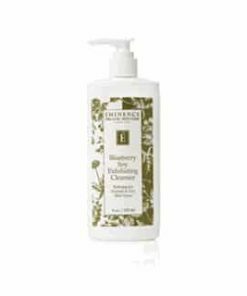 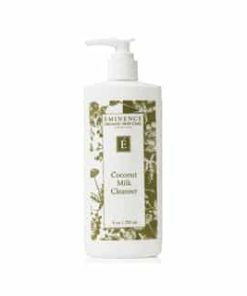 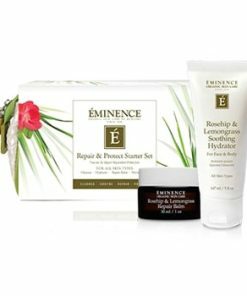 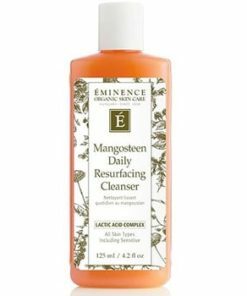 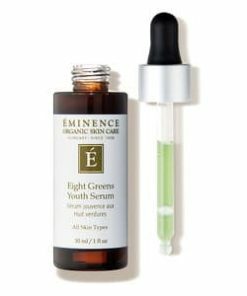 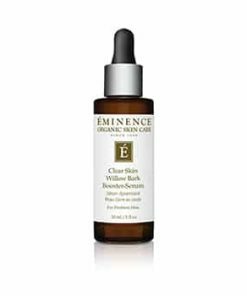 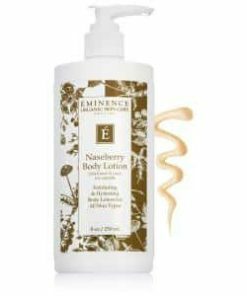 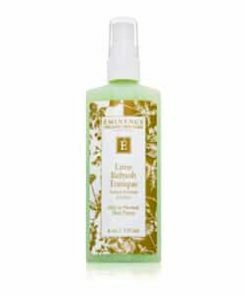 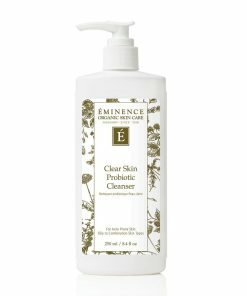 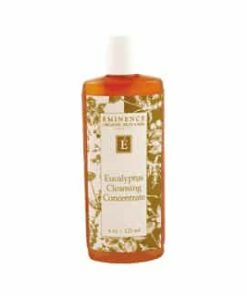 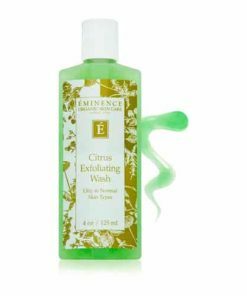 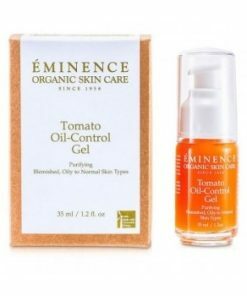 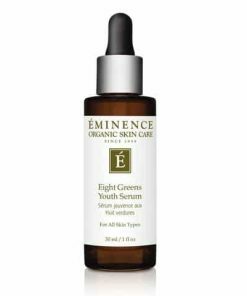 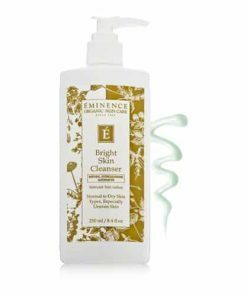 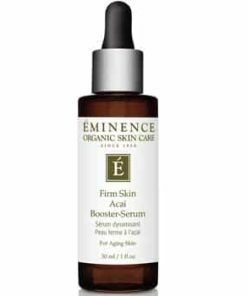 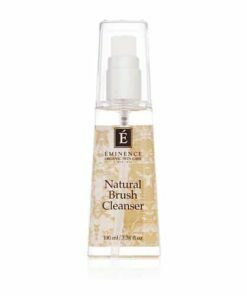 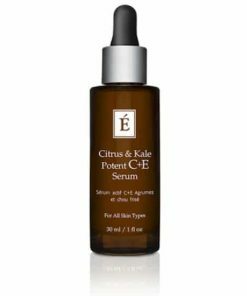 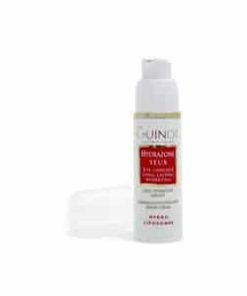 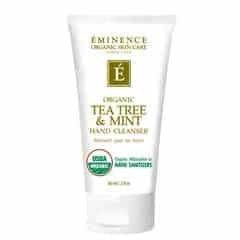 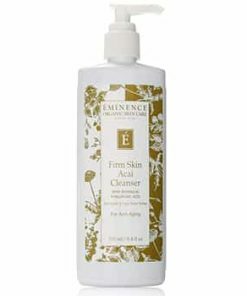 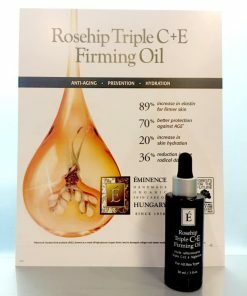 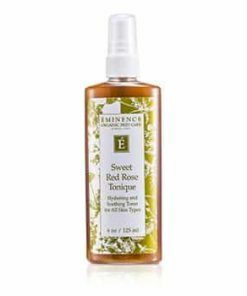 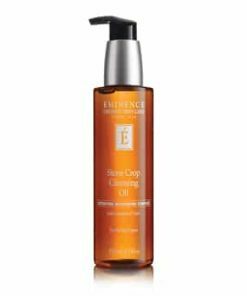 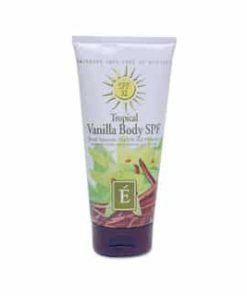 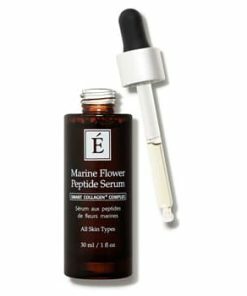 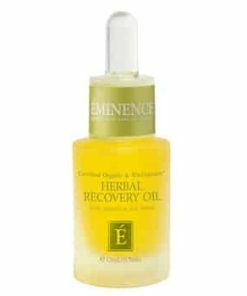 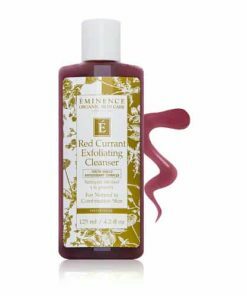 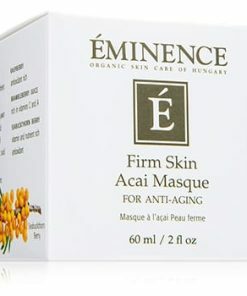 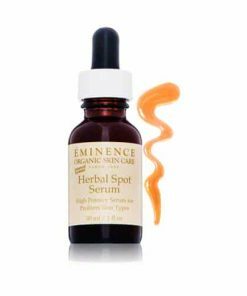 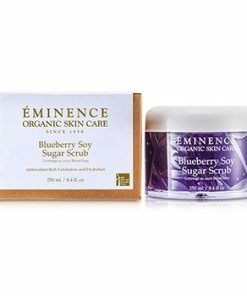 Formulated with wild plum juice, it brightens and nourishes while green tea extract delivers rich, antioxidant protection to combat free radical-damage. 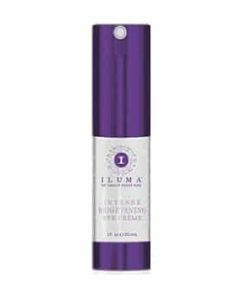 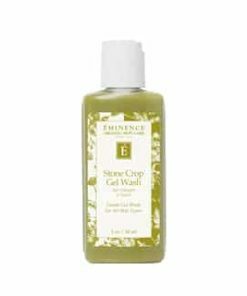 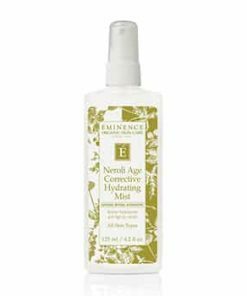 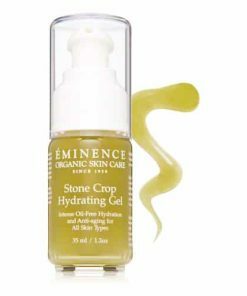 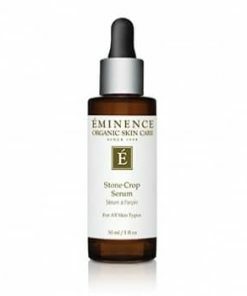 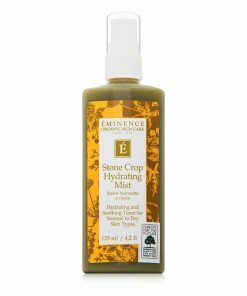 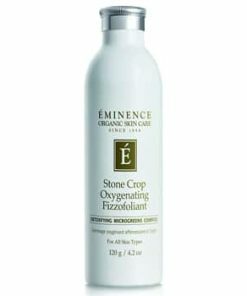 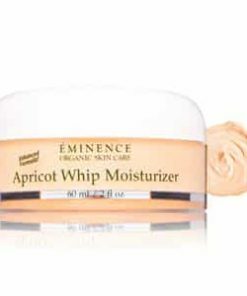 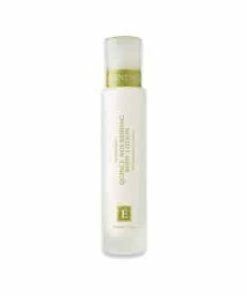 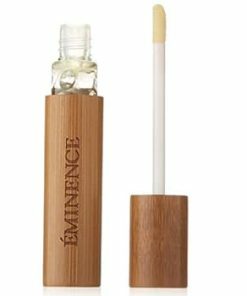 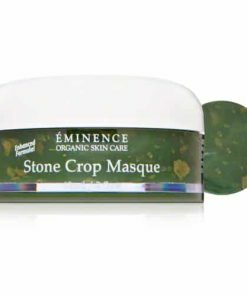 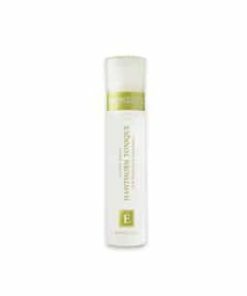 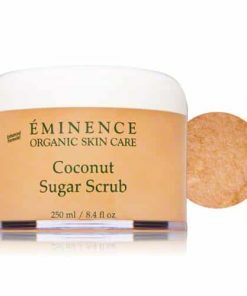 Grape oil and vitamin E hydrate as wheat protein retains moisture to diminish the look of fine lines and wrinkles. 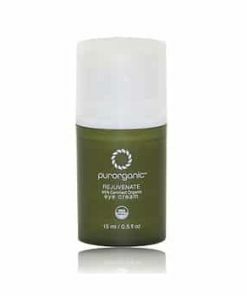 Brightens and re-energizes the eye area with iron rich wild plum. 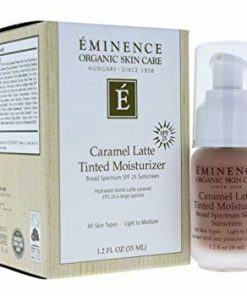 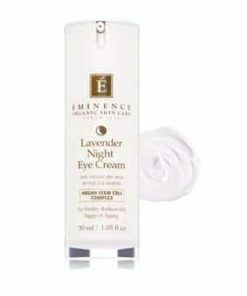 Targets signs of fatigue and dark eye circles. 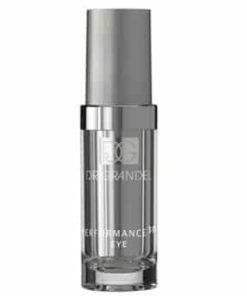 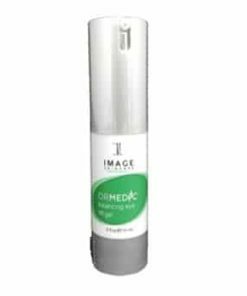 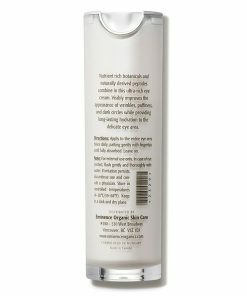 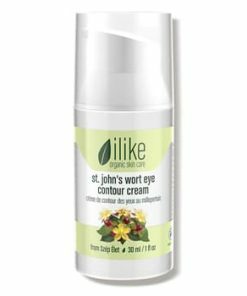 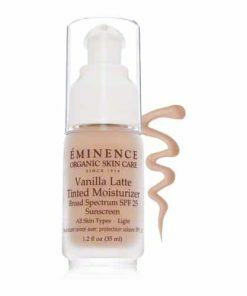 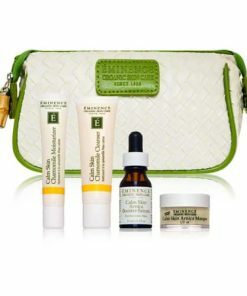 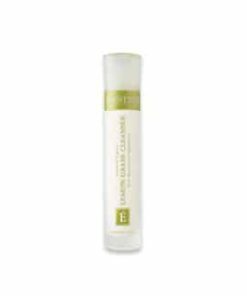 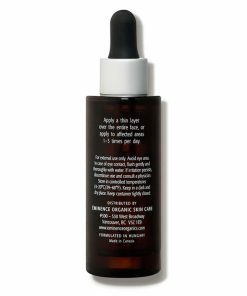 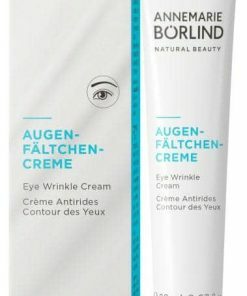 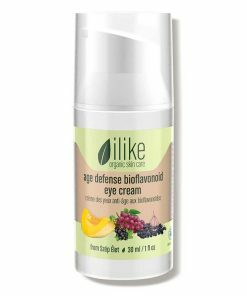 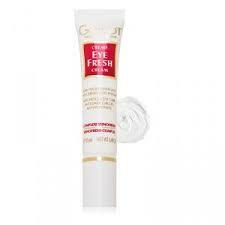 Targets dark eye circles and brightens the eye area. 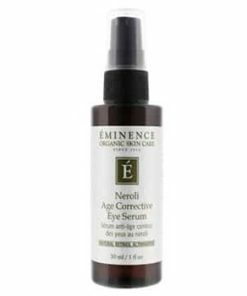 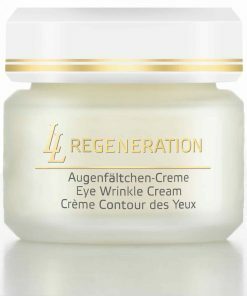 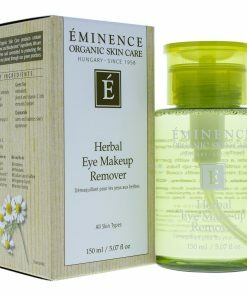 Assist in natural rejuvenation of the eye area. 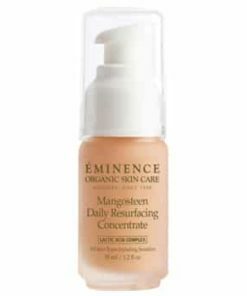 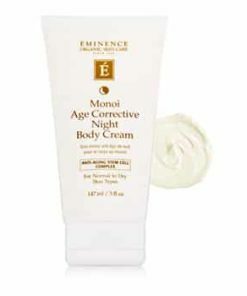 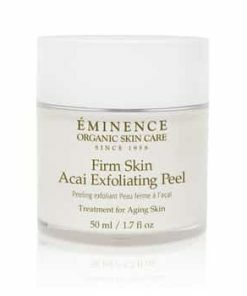 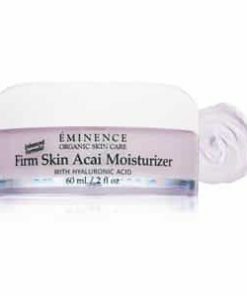 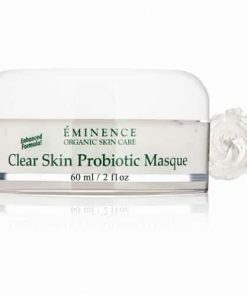 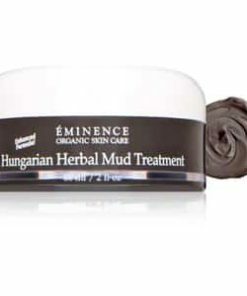 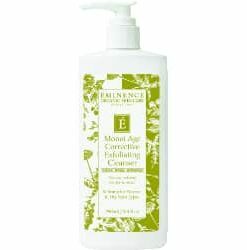 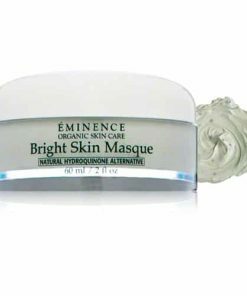 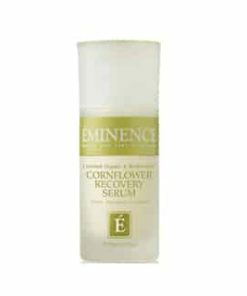 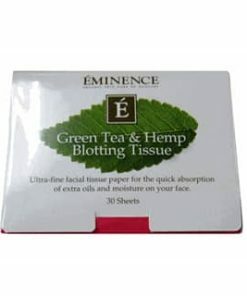 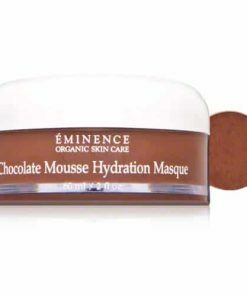 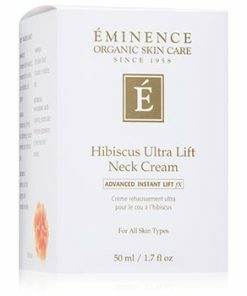 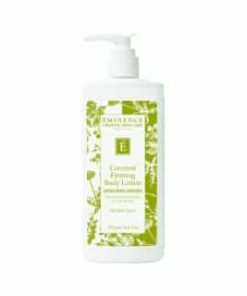 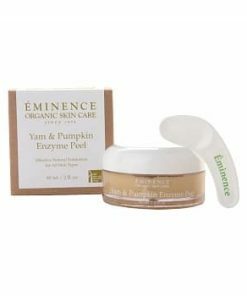 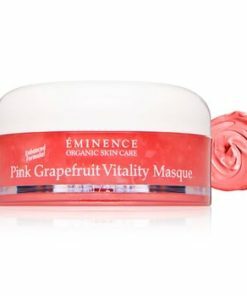 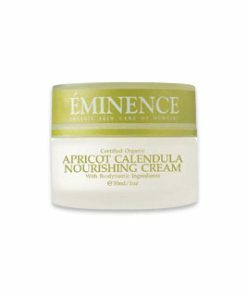 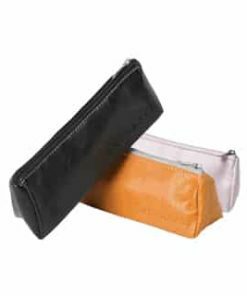 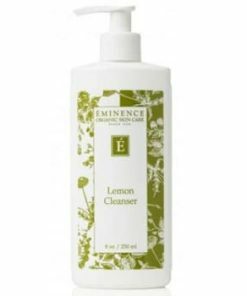 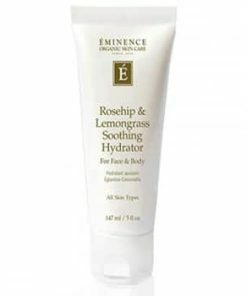 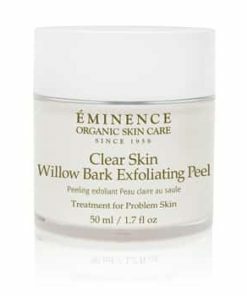 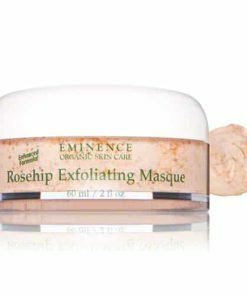 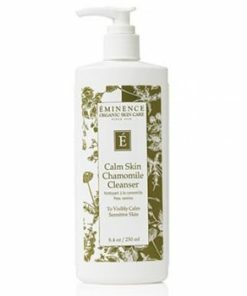 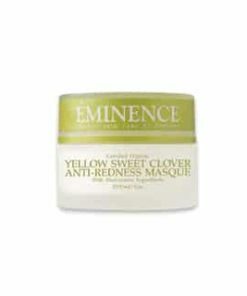 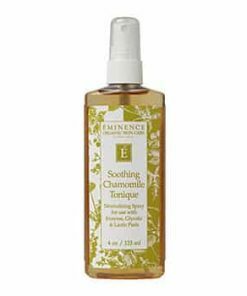 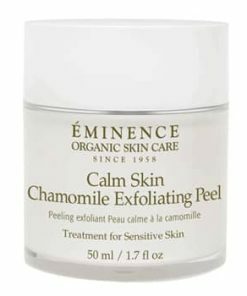 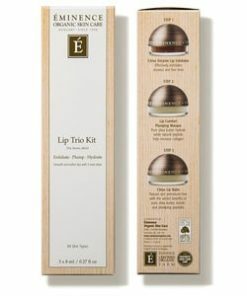 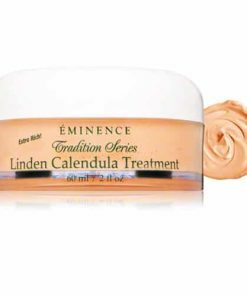 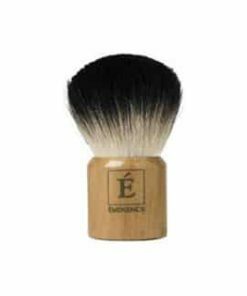 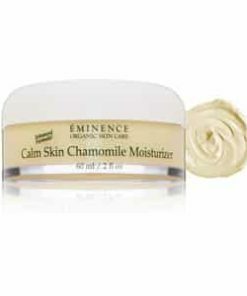 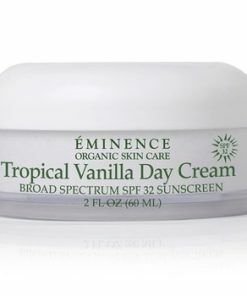 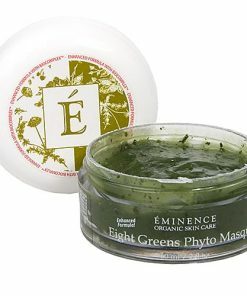 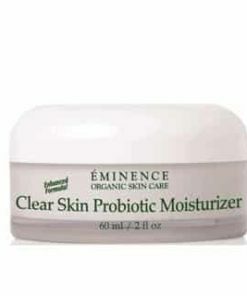 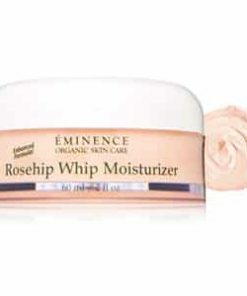 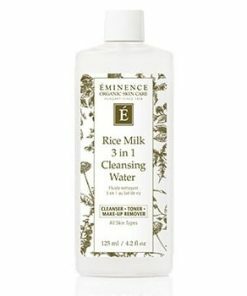 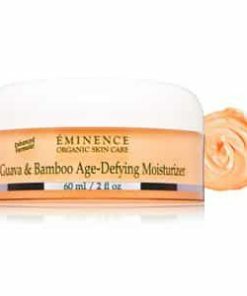 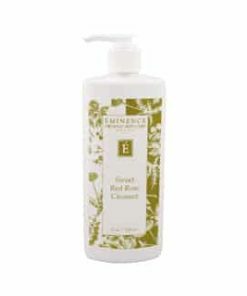 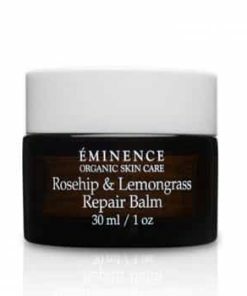 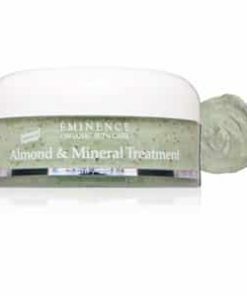 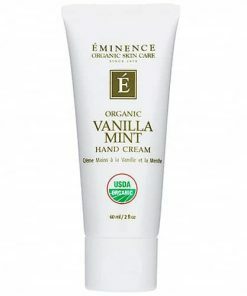 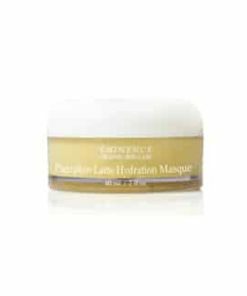 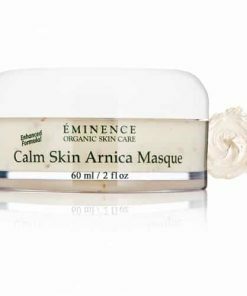 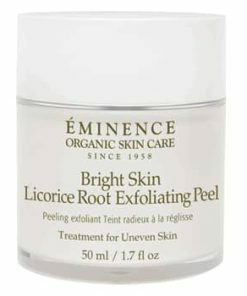 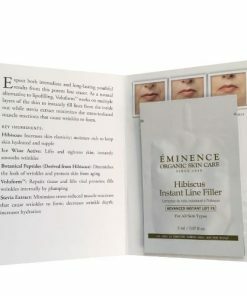 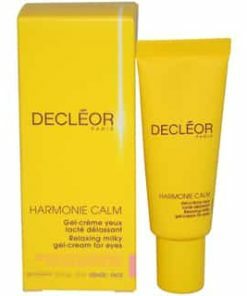 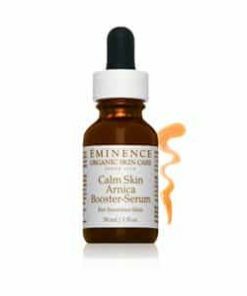 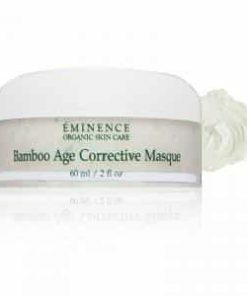 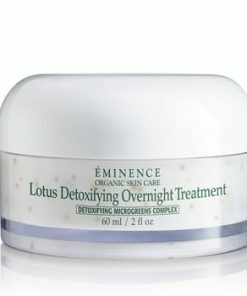 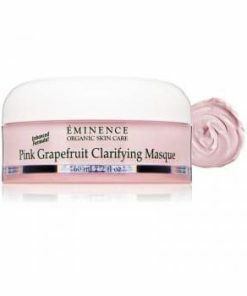 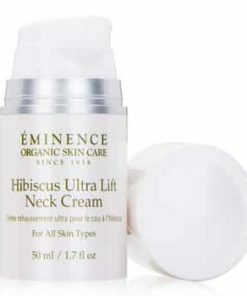 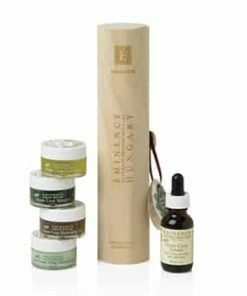 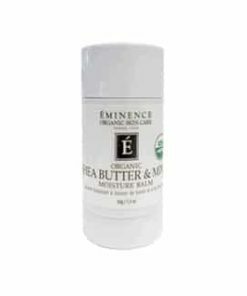 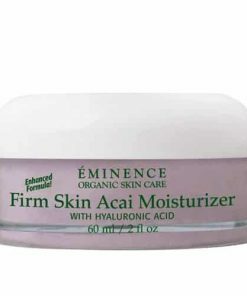 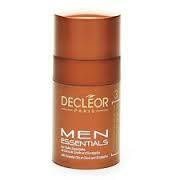 Moisturizes and plumps the skin to reduce wrinkle depth. 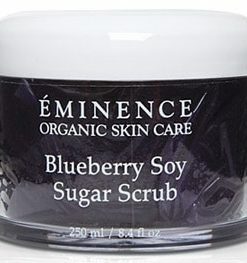 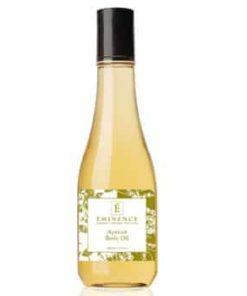 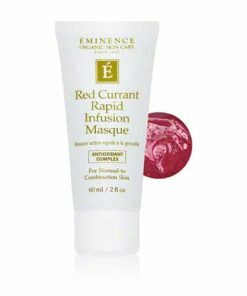 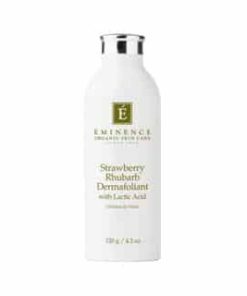 Infuses the skin with antioxidants and nutrients. 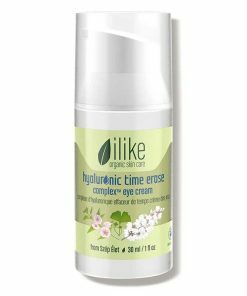 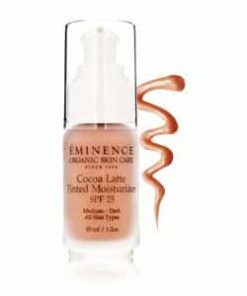 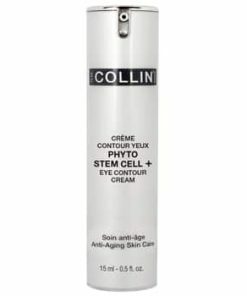 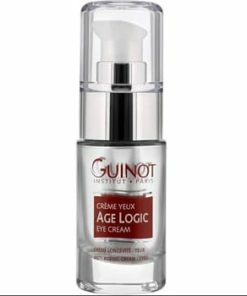 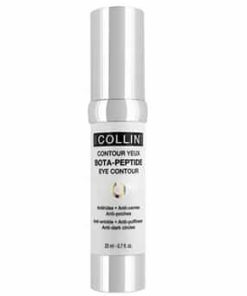 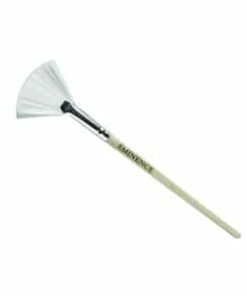 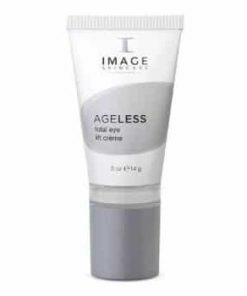 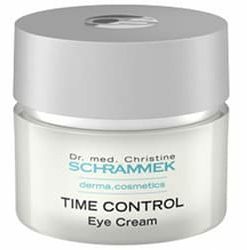 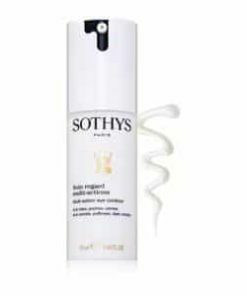 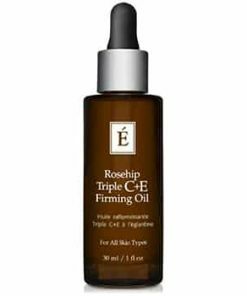 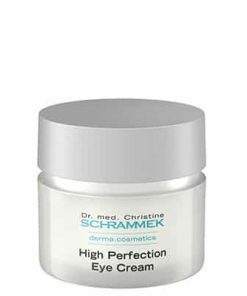 Apply to the entire eye area twice daily, patting gently with fingertips until fully absorbed. 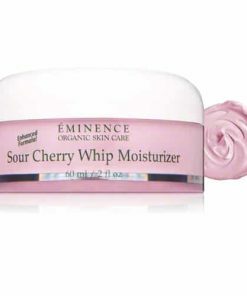 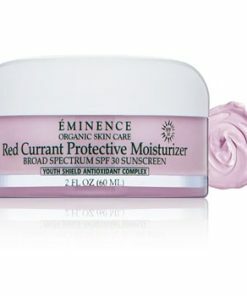 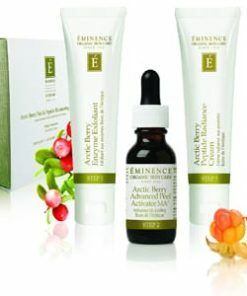 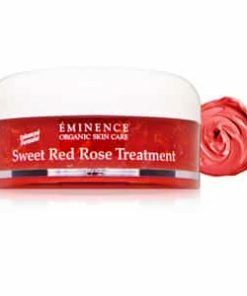 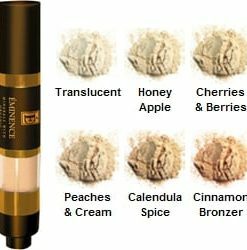 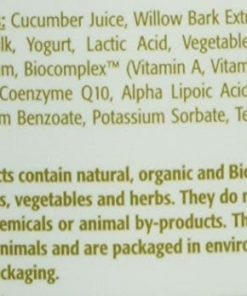 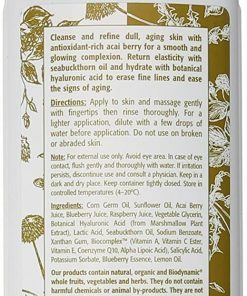 Eminence Wild Plum Eye Cream Ingredients: Wild Plum Juice, Natural Cream Base, Sheabutter, Corn Germ Oil, Grape Oil, Wild Yam Extracts, Soy, Marigold Oil, Lady’s Thistle Fruit, Green Tea Leaf, Wheat Protein, Horse Chestnut Extract, Gotu Kola, Vitamin K, Eye Bright, Biocomplex (Vitamin A, Esther C, Vitamin E, Coenzyme Q10, Alpha Lipoic Acid), Vegetable Glycerine, Evening Primrose Oil, Glycine Derivative, Salicylic Acid, Algin.